One of the most fascinating places on the planet is Stok Kangri that lies in the beautiful area of Ladakh. 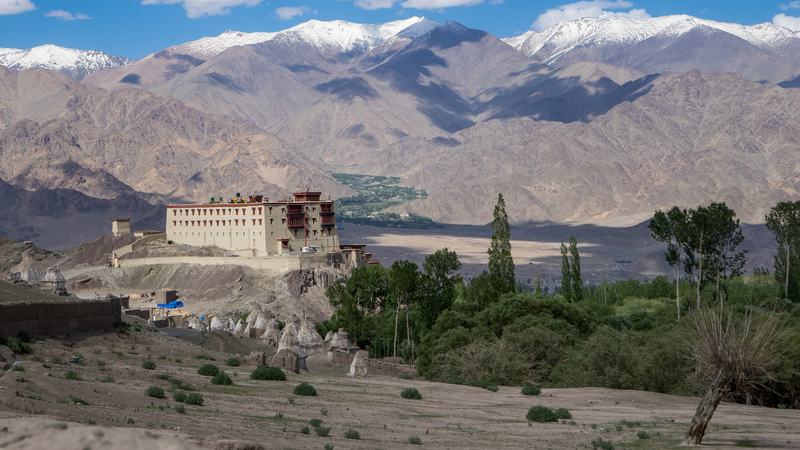 Ladakh is located in the northern state of India and is famous for compassion and support of its residents. Leh the capital of Ladakh is situated at the height of 3500-3800 mts of sea level and the most adventurous place for the trekking lovers. 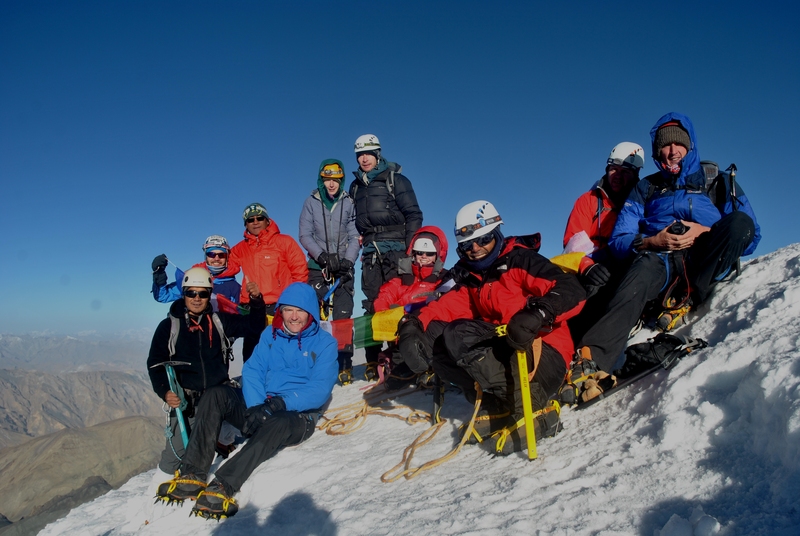 Trekking in Leh is the best option for trekking in India and hence it attracts tourist from every corner of the world. 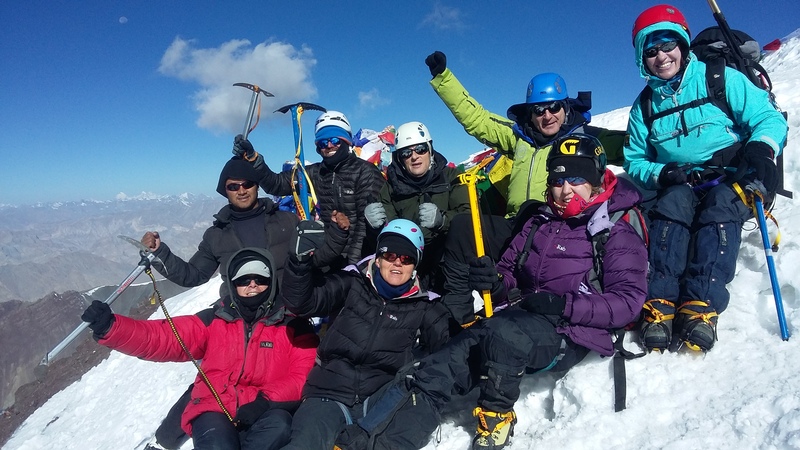 Stok Kangri is one such peak that has gain tremendous popularity in the last few years. Illustrating the Himalayan range with a wider perspective, this trek embrace deserted surroundings and offer its trekkers the opportunity to experience the complete peace. The entire trail has incorporated many ridges so you can feel the sudden change in scenery. In winter, the whole landscape attains a perfect magnificence. 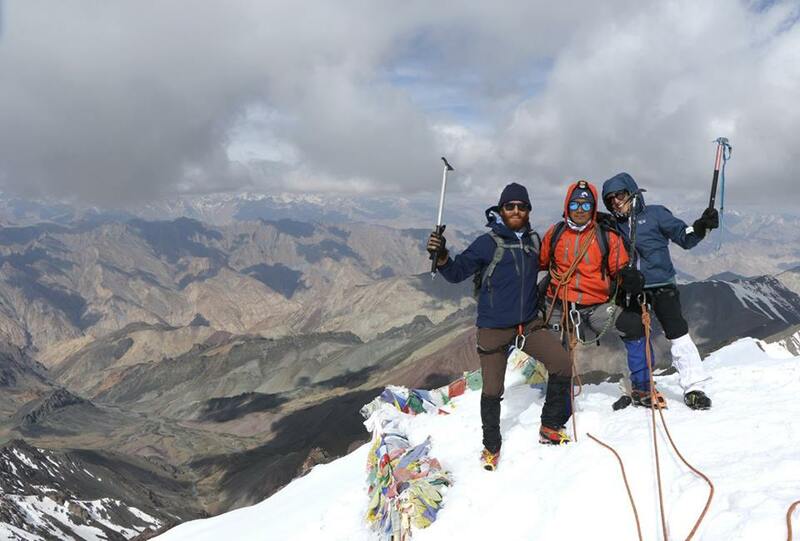 Stok Kangri peak provides you the entire view of Zanskar and the Indus Valley. Day 4 - Leh. Guest house B & B. Optional visit by car to Phyang and Spituk Buddhist Monastery's or a drive to the highest pass of the world, Khardong La (pass), 5600m for acclimatization (extra cost involved).